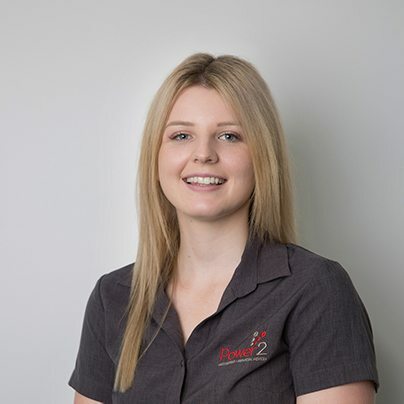 Zoe holds a Bachelor of Business (Accounting) and to compliment her studies has ample real life experience having worked previously as an Accounts Assistant within other Mackay firms. Zoe’s role within Power2 involves documenting the advice provided by our Financial Advisers in a clear, compliant and understandable manner for their clients. She also manages much of the admin support for our Financial Planning team. Zoe moved to Mackay in 2015 from a small mining town called Moura, she enjoys spending time with family and friends and spending time exploring the Mackay regions walking tracks and beaches. Her friendly face will be one of the first you see when you come in to the office.